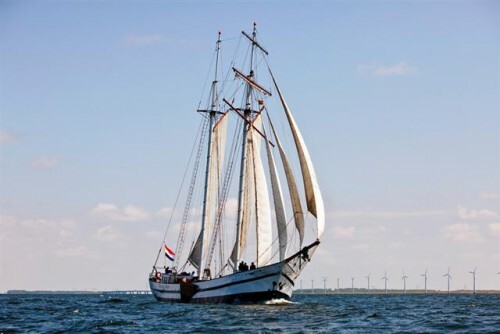 With Zeilklippers.nl you will be assured of a pleasant stay on board of a sailing ship , enjoy beautiful harbours and a unique Dutch bond with water . 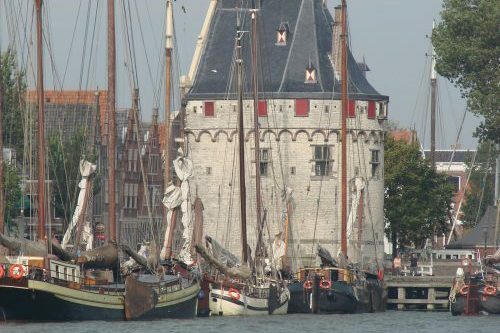 On Zeilklippers.nl you will find a complete list of sailing ships to rent for day trips and overnight stays on the IJsselmeer, Markermeer, Zeeland, Friesland and the Wadden Sea. "What an unforgettable adventure with a dedicated crew. I've enjoyed it!" Visit the beautiful waterfront villages and towns during your stay on board a sailing ship! Let the wind blow through you hair, relax or enjoy a mudflat hiking. 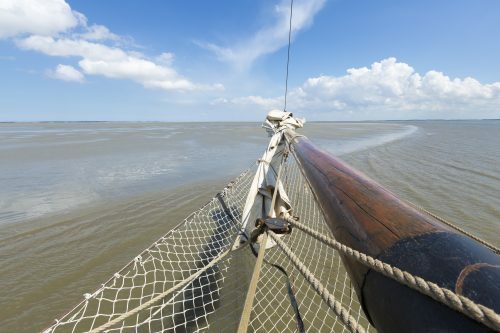 It's all possible on board a sailing ship! Lovely stay on board a sailing ship, enjoy beautiful harbors and the Dutch unique bond with the water? "Pulling on the lines, sleeping in a cage: it's a great experience!" "What is the Netherlands beautiful. An eye-opener to experience this from the water."